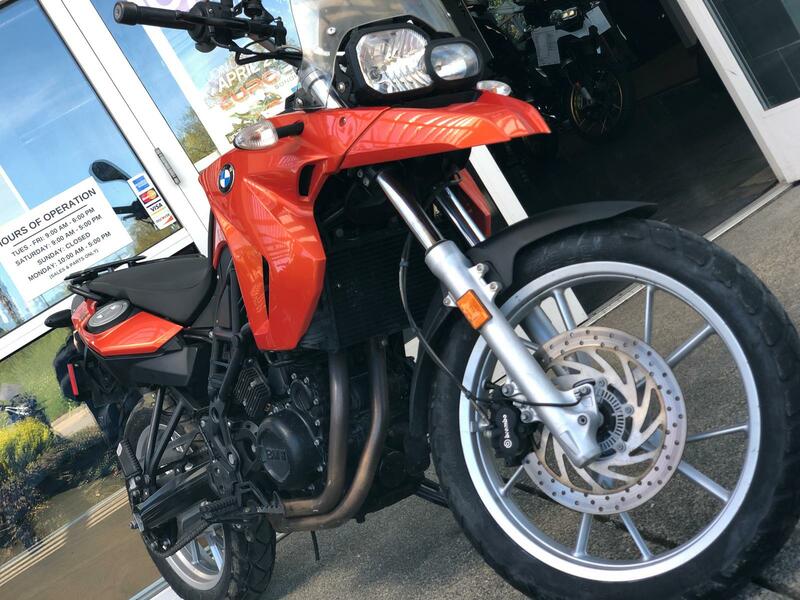 The all-new 2009 F 650 GS offers more power and more thrills per mile than ever before in the form of a 71 hp, torque-filled, twin cylinder engine. 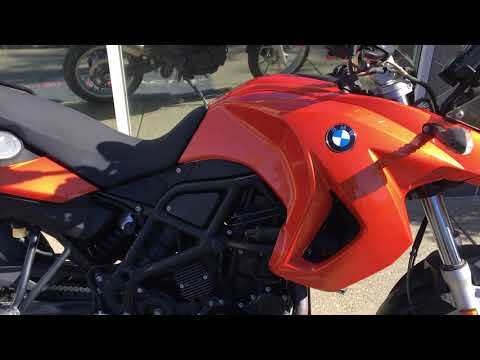 From touring, to off-road exploring, to sporty handling on the tarmac, this middleweight machine, based on the much anticipated F 800 GS, does anything and everything the ambitious motorcyclist could ever want. With a rigid steel tube trellis frame, it's sturdy. With a double-sided swing arm and chain drive, it's reliable. And with a low seat height and narrow design, it's ideal for darting through trees or traffic. Cast aluminum wheels and telescopic forks keep the ride smooth and precise at all times. Throw in disengageable ABS and even Tire Pressure Monitoring as options, and you get a road-hungry, enduro-styled motorcycle that can tackle anything in its path and beg for more. Rim, rear: 3.50 x 17"